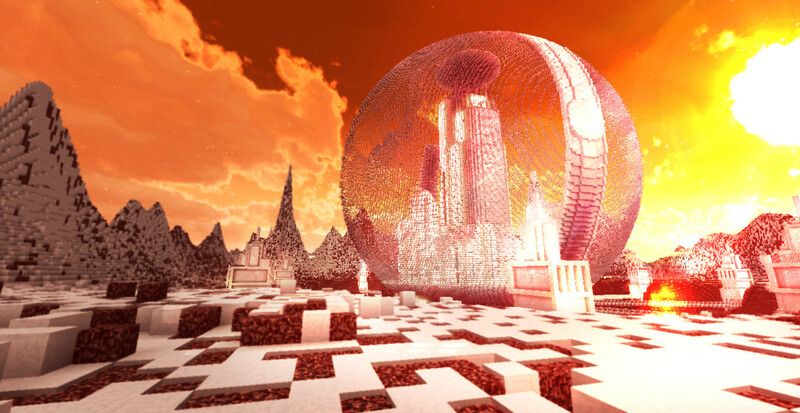 The Big Update: Gallifrey, Creative, and more! So the big secret is finally out - we're bringing Gallifrey to the server, and revamping the Creative world while we're at it. Here's the comprehensive list of everything new and improved! 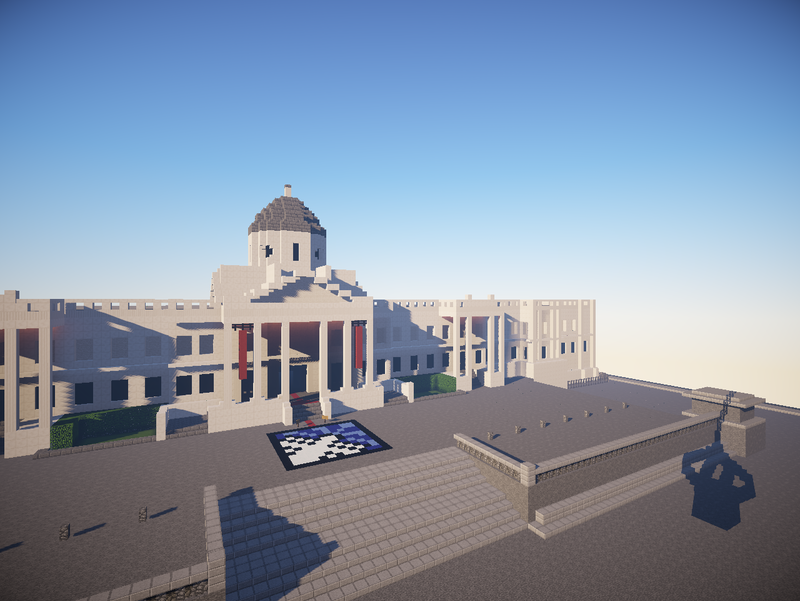 Now serves as the main spawn of the server! Also now the home of the Frontios entrance portal, located across the Panopticon from the World Lobby transmat. Every section has been massively expanded - some of them are now bigger than the entire old Creative world! The Stargates to the sections and builds are now located in the National Gallery - right ahead of you when you spawn, just follow the red line! There's now only one giant Sandbox at the top of the map, I doubt you'll be complaining about space anytime soon! We've doubled the size of the housing plots - now you can build yourself a proper mansion! For those of you who had a plot in the old world, pick an empty one in the new world and let a staff member know, we'll get it set up for you as soon as possible. Now here's the big one - there are now no banned builds. With the sandbox and sections this big, who cares how many TARDISes we get! Members can now set one /home! Set it with /sethome, and get there with /home! No more losing your house if you die! Again, there are now no banned builds! /hat - Put the block that you're holding on your head! /craft - pop up a crafting table anywhere! /enderchest - open your Ender Chest from anywhere! /regen - Regenerate! If you die, grab a gold ingot and you can use /regen to get back to where you died! And one thing you won't be so pleased about - Cardinals can now only build in the Sandbox. Too often we find grief and dumb builds from Cardinals all over the place, so now you've lost that privilege. If you'd still like to build something big outside the Sandbox though, ask an Admin and we might give you permission to build it. Also the Dynmap has been fixed and given a massive upgrade! Cardinals now have access to high definition versions of the maps, as well as access to the map for the TARDIS interior world and Frontios. You'll also now need to register to use the maps chat or the Cardinal features, click login in the bottom right and follow the instructions to do so. View the map at: http://dwominecraft:8123/! Finally, there's a 100% chance that at least one thing on this list won't work straight away, so please let us know! We'll need your help to make sure this all gets up and running smoothly.